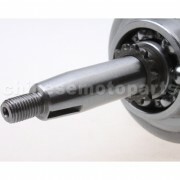 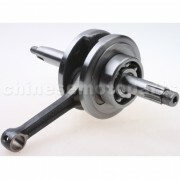 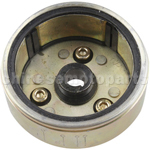 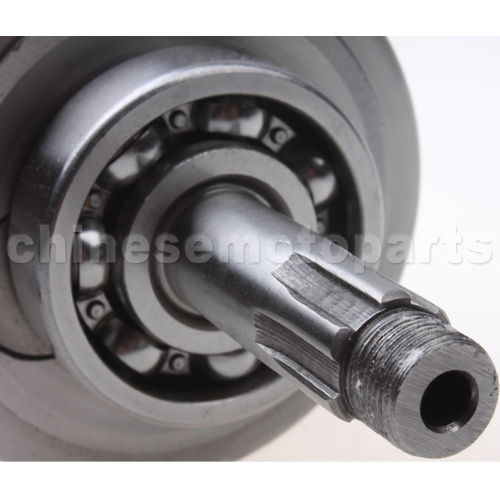 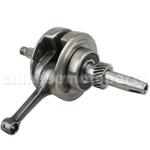 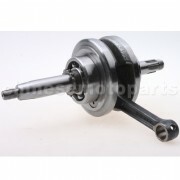 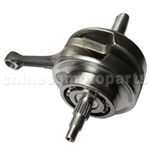 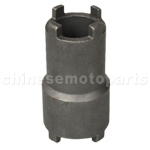 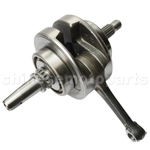 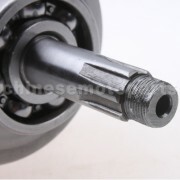 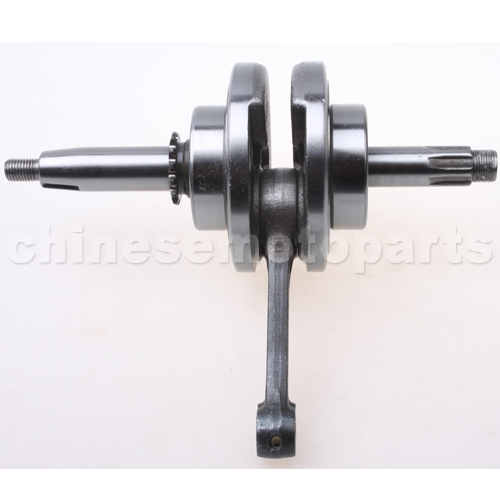 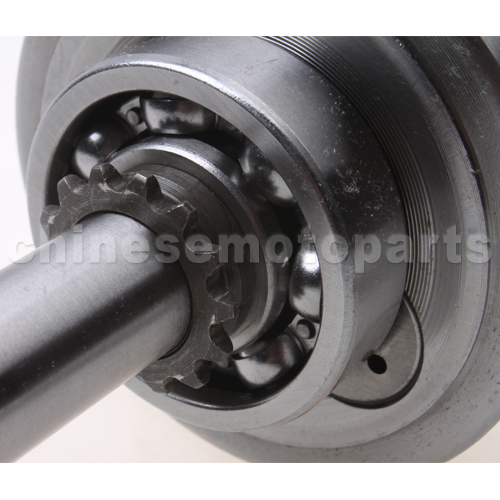 K073-010 Crank Shaft for 110cc ATV, Dirt Bike & Go Kart. 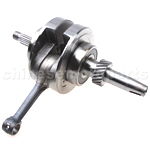 Brand new crank shaft in perfect condition. 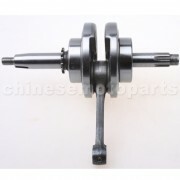 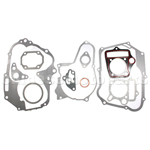 We assure you with the best quality product and customer service.